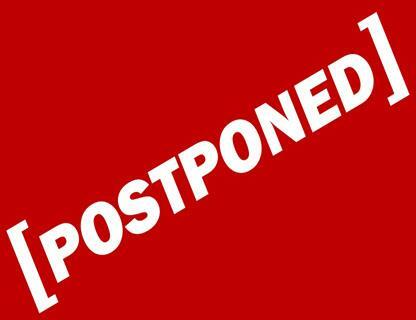 Srinagar, Mar 19: The Islamic University of Science and Technology (IUST), Awantipora in south Kashmir district of Pulwama, has postponed all scheduled semester examination on Tuesday, officials here said. They said new dates will be announced later. However, no reason was given for postponing the examination. Meanwhile, students who were ready to appear for the examinations were taken by surprise as announcement to postpone examinations were made only this morning. We were waiting for a university bus when the message came, the students said. The university had cancelled entire datesheet issued for the semester examinations last month due to strikes and demonstrations against militant killings in south Kashmir.